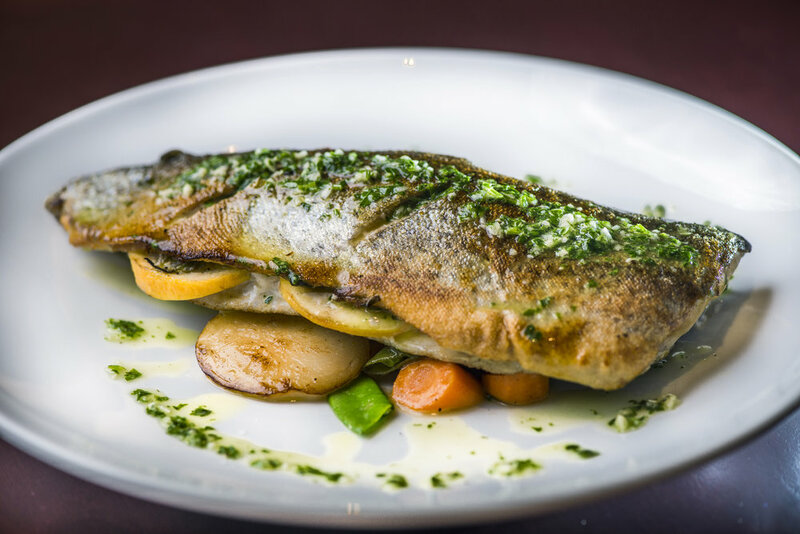 Tucked into the banks of the Reedy River in Falls Park with a menu of classic dishes and chef-inspired fare is a charming little eatery called Passerelle. The restaurant’s unique name translates to “footbridge” which pays homage to its location near Liberty Bridge and makes for a lively backdrop for the perfect meal, glass of wine or weekend brunch whenever you’re in the neighborhood. Dine inside the quaint, cozy restaurant or al fresco on the patio and overlooking the falls. 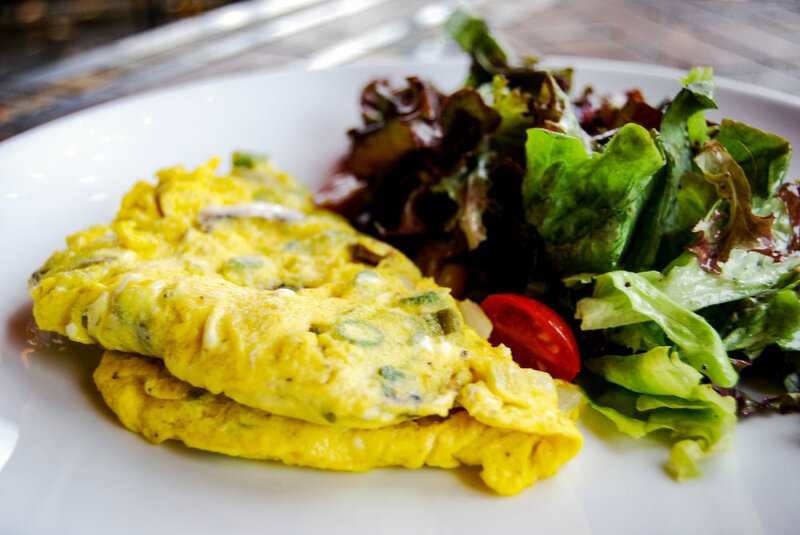 There’s no better place to linger over delicious food and good conversation than at Passerelle. 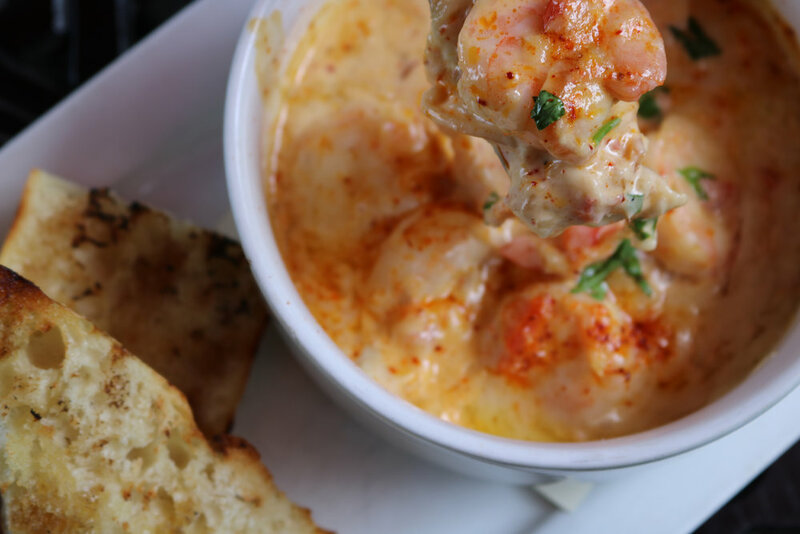 With a menu of classic bistro fare and comfort dishes, you’ll feel like you’ve found a “hidden gem” in the heart of Greenville. 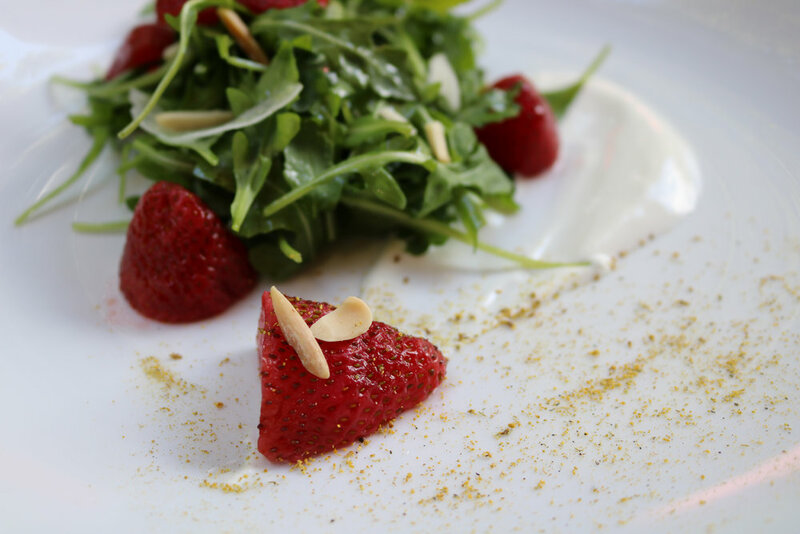 Passerelle’s menu boasts traditional bistro favorites and rustic contemporary dishes, all featuring fresh ingredients as influenced by the season. Iconic French specialties such as Mussels Passerelle, Croque Monsieur, Ratatouille, Escargot and Frites & Remoulade are served alongside comfort dishes like the Bistro Burger, Chicken or Tuna Salad Baguette, Nicoise Salad and Shrimp en Cocotte. 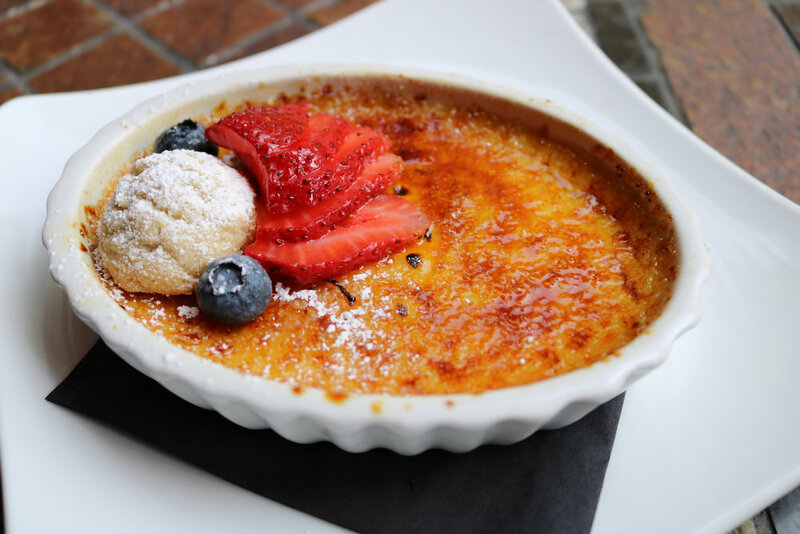 Lighter sweets such as Trio of Sorbet with Berries and Lavender Crème Brulee provide the perfect ending to any meal. 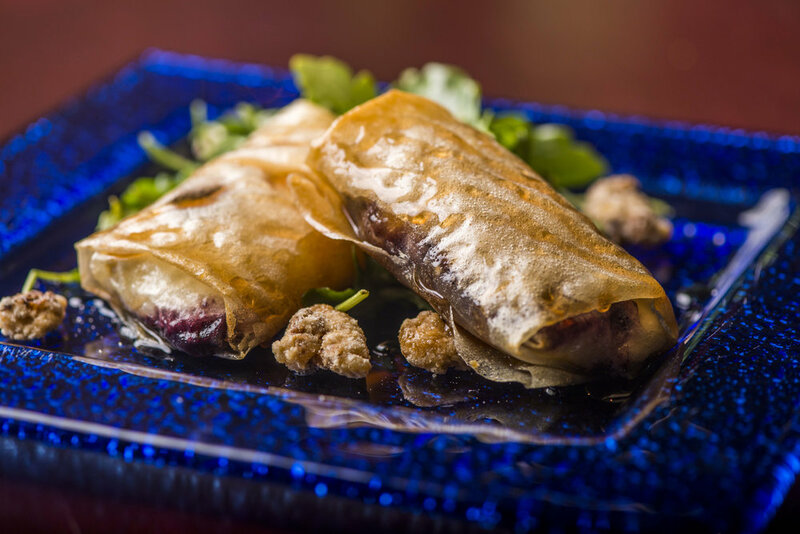 Make plans to join us for an amazing meal soon. 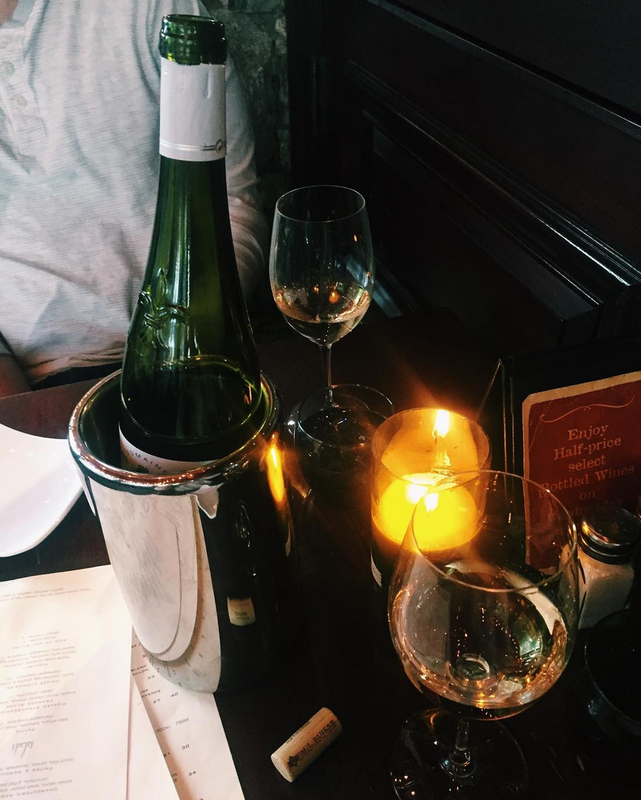 The menu is French influenced with a beverage list curated to offer the perfect pairing. Enjoy a meal with an amazing view of Falls Park – literally the most amazing outdoor dining experience in Greenville. We're open for lunch and dinner during the week and brunch and dinner on Saturday & Sunday. They say it's all about location. And Passerelle is lucky to have one of the best locations in Greenville - Falls Park. We feel strongly about supporting our community and especially our home. A percentage of all revenue generated at Passerelle is donated to the Falls Park Foundation to help with upkeep and maintenance of Falls Park and The Liberty Bridge. Falls Park and The Liberty Bridge are shining stars in Greenville. Often the first place any local brings a visitor, the park is used daily to “show off” Downtown Greenville. The park serves as an oasis within the city - a place where people gather to work, play and celebrate life. The multi-use facility lends itself to a wide variety of activities for people of all ages and interests. Also in the park, and below the Liberty Bridge the 28 foot Reedy River Falls is the site where Greenville’s first European settler, Richard Pearis, established his trading post in 1768. Later he built grist and saw mills at this same location, which was the hub of early industry in Greenville until the 1920s. Congratulations to Falls Park - named one of the "10 Best Parks in the Country" by TripAdvisor. The Liberty Bridge was constructed over 12 months by Taylor and Murphy Construction Co. of Asheville, N.C., designed by bridge architect Miquel Rosales of Boston, and engineered by Schlaich Bergermann. At 345 feet long, 12 feet wide and 8 inches thick, the concrete reinforced deck is supported by a single suspension cable. The deck’s distinctive curve has a radius of 214 feet, is cantilevered toward the waterfall from supporting cables on the outside and inclines 12 feet or 3% from east to west over the river. While bridges with similar structural concepts have been built in Europe, this bridge is unique in its geometry and the only one in the United States. Click here to learn more about Falls Park and The Liberty Bridge.